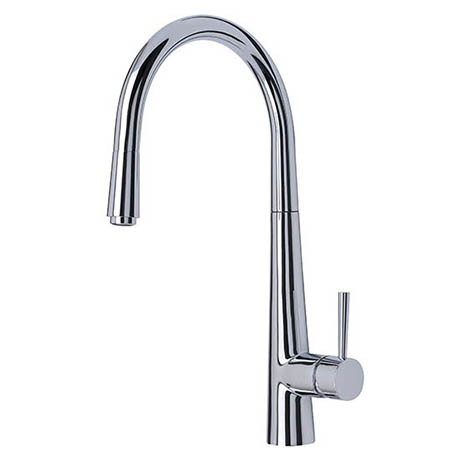 Mayfair have developed a stunning range of kitchen taps, several designs and styles are available to make sure whatever the theme of your kitchen, Mayfair have a tap to suit. Q. What material is the tap head manufactured from? The Mayfair Palazzo Mono Kitchen Tap is manufactured from brass. Thanks. Q. What is the maximum worktop thickness that this tap can be fixed to? Hi, the Mayfair Palazzo Mono Kitchen Tap can be fixed to worktops up to 60 mm thick. Hope this helps. Q. How far can the head be extended on the hose ? Hi, the head of the Mayfair Palazzo Mono Tap can be extended by approximately 1 meter on the hose. Hope this helps! Really pleased with this pull out tap. Only downside was flitting instructions apart from that no complaints.